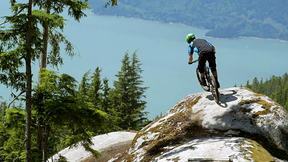 In the Dirt follows top DH racers riding the best dirt in the world in British Columbia, Canada. 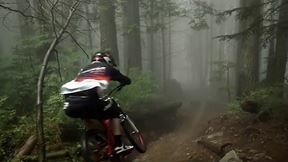 Riders Pat Foster, Micayla Gatto, Lee Jackson, Miranda Miller, Jeremy Norris and Katrina Strand rip through rocky, rooted forests, tackle daunting rock rolls and soar over gap jumps that will make your palms sweat. If you haven’t ridden BC yet, you’ll be booking you plane ticket after this series.